As adults, it’s our job to help the children in our lives make sense of the world around them. 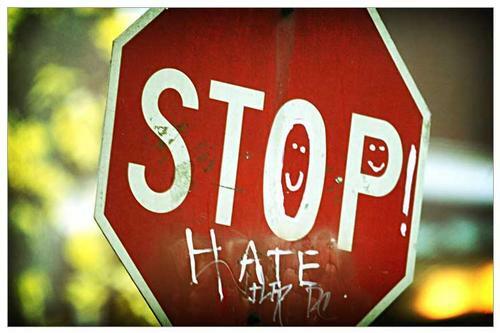 After the events in Charlottesville this past weekend, and events around the country in recent months, there seems to be more need than ever to begin the conversation about responding to hate. The Free Library of Philadelphia is a welcoming and inclusive public space and strongly believes in promoting understanding and community engagement. All 54 of our libraries provide a safe haven for individuals of all ages and backgrounds, providing homework help, ESL classes, supportive job search assistance, and much more. We encourage and host conversations about differences and complex social issues. The library exists to provide opportunities for discussion supported by educational resources, access to a vast array of information, and ideas that transform communities, open minds, and promote inclusion. 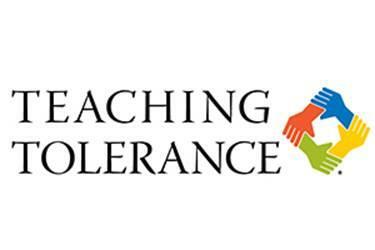 Teaching Tolerance is a project of the Southern Poverty Law Center – a group that tracks and responds to hate groups. With lesson plans and resources for teachers and caregivers around incorporating lessons about tolerance and justice into classrooms and everyday life; this site is updated regularly and includes resources about bullying, gender discrimination, immigration, disabilities, and more. 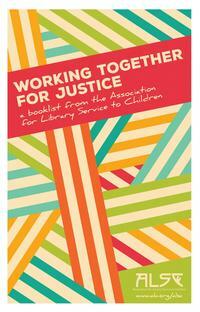 The Association for Library Service to Children, part of the American Library Association, created two lists for librarians, teachers and caregivers to share with young children around topics of justice and empathy towards others. 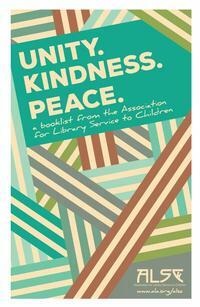 Both downloadable lists contain book titles readily available at your local bookstore or neighborhood library. Unity, Kindness, Peace - created to share the message of creating unity, acting with kindness toward others, and promoting peace. Talking with Kids about Race and Racism – recording of a workshop held by the Oakland Public Library in May 2016, featuring organizers of local equality movements. Informative, candid, and a refreshing look at how to broach the discussion of a topic that has been tricky for some parents. 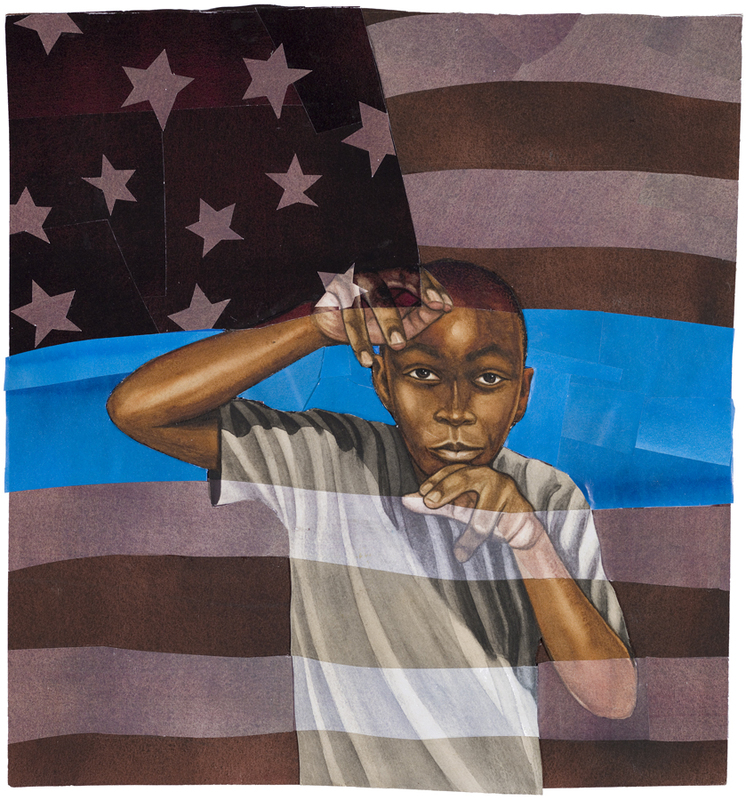 #BlackLivesMatter – Elementary School Booklists - created by Children’s Librarians at the Free Library of Philadelphia to help parents and caregivers discuss the #BlackLivesMatter movement with children. It's never too early to talk about equality! I’m hoping that some of these resources will be helpful to you in beginning this conversation with children – please let me know in the comments if there are resources that you find helpful that I’ve missed. Do what the sign says!